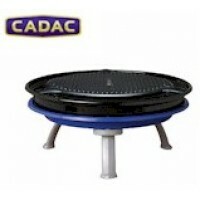 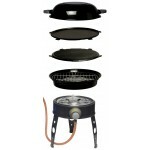 The Dragonfly offers an unrivalled range of continuous and immediate flame control making it the premium simmer stove. Simmer a delicate sauce (you mean onion gravy for the Saus & mash) over a candle flame or melt snow quickly over a blowtorch with a simple twist of the flame adjuster.\nBurns white gas, kerosene and unleaded auto fuel. 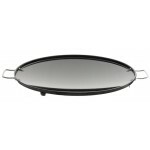 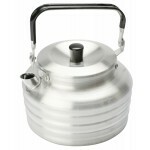 Wide pot supports hold larger MSR pots or fry pans. 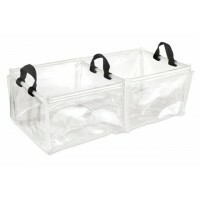 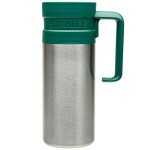 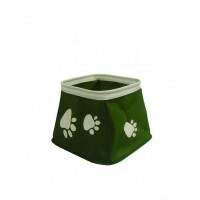 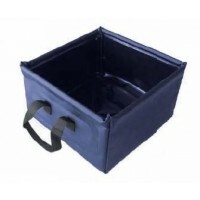 Folds to 1/3rd of its working size for easy storage. 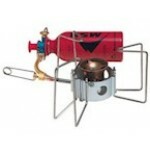 MSR Dragonfly Multi-Fuel Stove .